Why should you book Y2J? Chris Jericho has gradually cultivated a career that has him on the verge of legendary status. It doesn’t seem as though wrestling’s die hard fan base is ready to put him on their fictional Mount Rushmore of Wrestling Royalty but he is definitely inching closer to Elite All Time Great Status. He has been a premium attraction virtually everywhere he has been including Smokey Mountain, ECW, WCW, WWE, and now New Japan. In addition, he has accumulated championship accolades around the world and boasts the most WWE Intercontinental Championship Reigns in history. When you look at his crossover appeal with his rock bank FOZZY and his exposure on other projects like Dancing With the Stars and VH1’s I Love the 90’s shows as well as several one off appearances in other productions, he is strategically positioned as a draw everywhere he goes. His final run in WWE was arguably some of his best work of his career which has only been supported by his current run in New Japan. Who wouldn’t want to book this guy? Chris Jericho has done it all and can be very precise about what he is looking for in the matches he accepts. The program with Kenny Omega seemed to take hold of the entire sport and was one of the most anticipated moments of the year. Shortly afterwards, the attack of Tetsuya Naito was the main headline coming out of NJPW’s New Years Dash Show. The revelation that he would get a shot at the IWGP Intercontinental Championship was arguably as big as the Omega vs Okada announcement. At this point, Jericho competes when he feels that his matches mean something. He isn’t interested in showing up for a meaningless one-off performance. He is making history now. The list of opponents who could light up the marquee against Chris Jericho is long but is he interested in facing all of those talents? 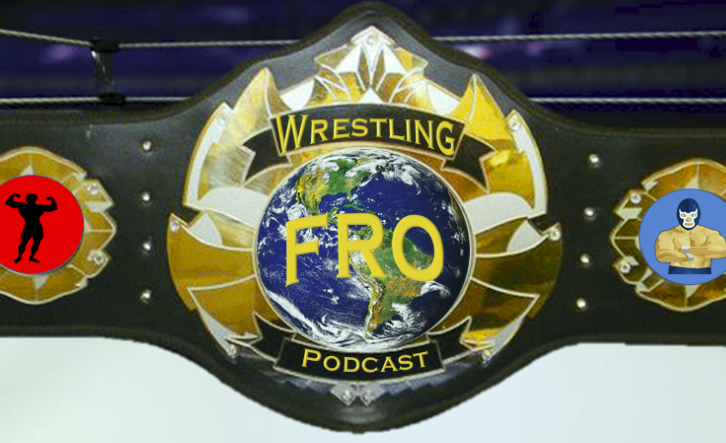 With that being said, Jericho stated that he has been receiving offers from a host of independent promotions about making appearances and his responses have been interesting. He has made it clear that the relationship with Vince is paramount to him professionally. He has expressed many times that Vince has been very supportive of his programs with New Japan and because of their incredible friendship and business history, Jericho working for a competitor in the United States seems to be off the table for the time being. What does all this mean for Chris Jericho’s Future? Inevitably, Jericho can’t go on forever and he has been savvy enough to be financially secure for the remainder of his life. He is able to be as selective as he chooses when taking bookings. It also means that the relationship and loyalty he has for the WWE will more than likely lead to additional appearances. Will they be one-off shows like the Royal Rumble and the Greatest Royal Rumble? Perhaps. Is the door open for more? More than likely. Hopefully, Jericho makes the most of this amazing NJPW run and makes a triumphant return to WWE with even more fanfare than the Festival of Friendship. 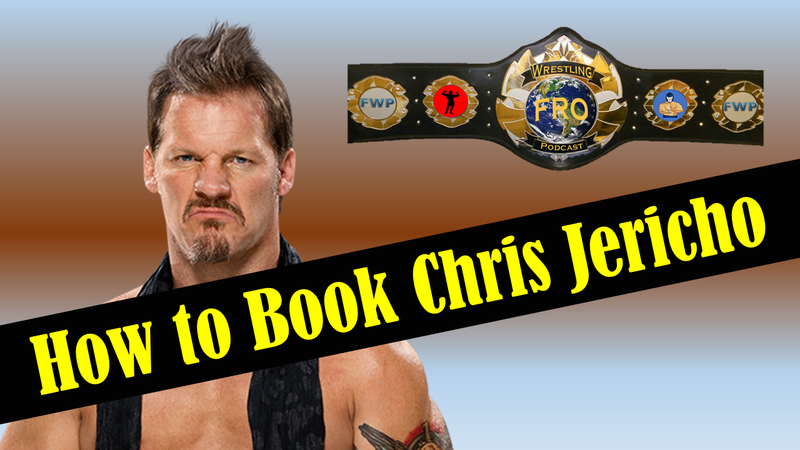 In the meantime, it seems less likely that Jericho will be showing up in Ring of Honor or Impact Wrestling. Unless it is on the Cruise of Jericho!